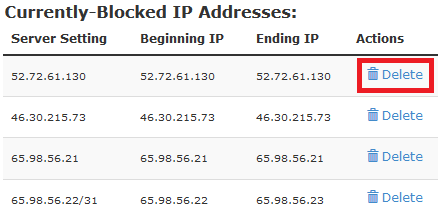 You can use the IP Blocker tool in cPanel to stop malicious IP addresses from accessing your website. That's it! The changes should take effect instantly.